Carmen Mercedes McRae was an American jazz singer, composer, pianist and actress. Considered one of the most influential jazz vocalists of the 20th century, it was her behind-the-beat phrasing and her ironic interpretations of song lyrics that made her memorable. 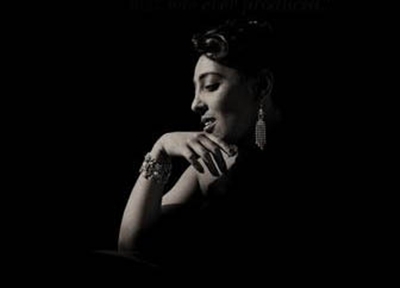 McRae drew inspiration from Billie Holiday, but established her own distinctive voice. She went on to record over 60 albums, enjoying a rich musical career, performing and recording in the United States, Europe and Japan.